Store front style in business park setting! 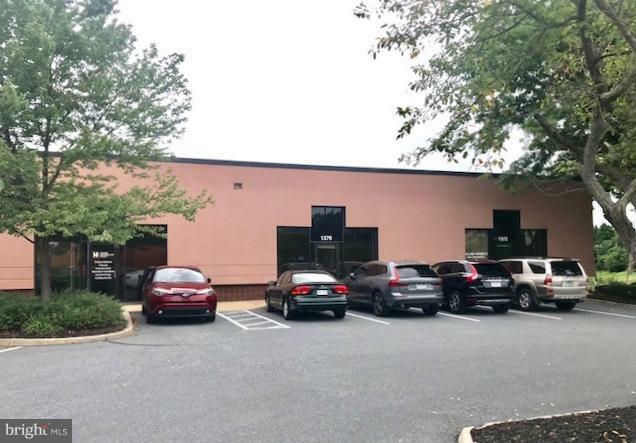 Professional space located less than 1/2 mile from RTE 30, near the new Wegmans + Conestoga Crossings complex! 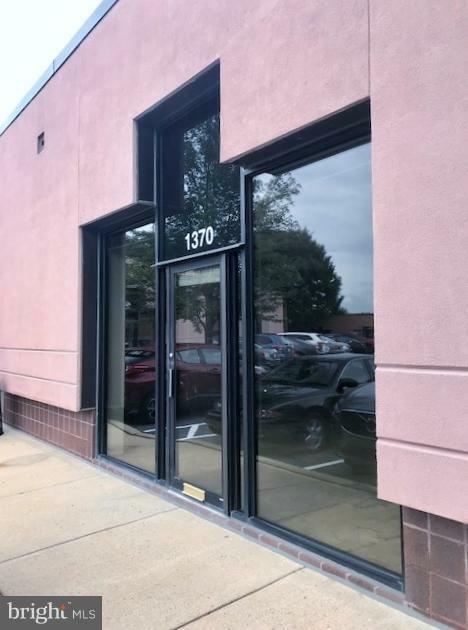 Suite 1370 features an abundance of light with incredible floor to ceiling windows, 2 private offices, large storage closet and private restroom. 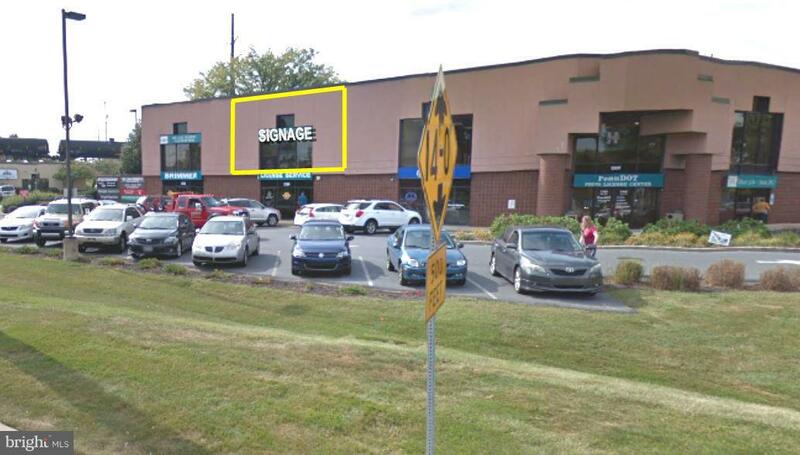 A signage panel facing Harrisburg Pike provides free marketing to high traffic count! Just painted a modern light gray color with clean white trim & Landlord will install carpet + cove base for a 5 year lease. Join notable companies such as Brimmer's Licensing Service, JFC Staffing, Statefarm Insurance and more! Base Rent + NNN = $1,618.44 total monthly.